Kate Spade has shown off with a beautiful design that uses translucent acetate and tortoise flecks to give the ultimate high fashion finish. 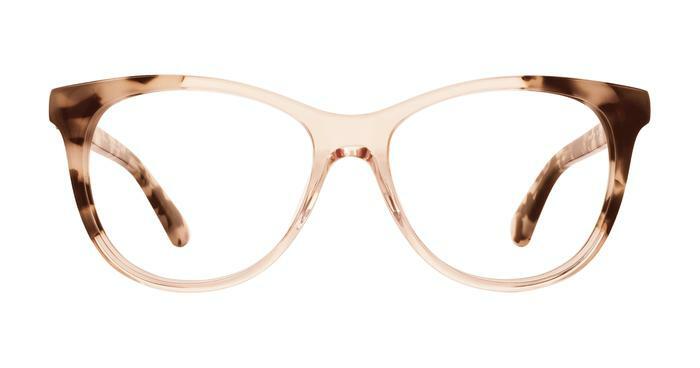 The Kate Spade logo sits proudly in metal on the temples for a seamless look that you can wear all day long. Complete with sprung hinges.